This is a great snack to grab for the kiddos! 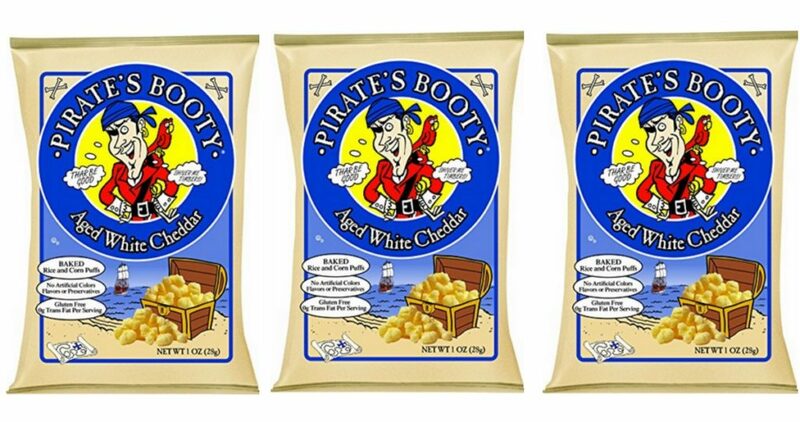 You can get Pirate’s Booty for 25¢ at Rite Aid thanks to a new coupon. Get a bag for 25¢ with this deal. Rite Aid has a new Rewards Program. You can learn all about here. –like getting it for 50¢ or 25¢ ea.